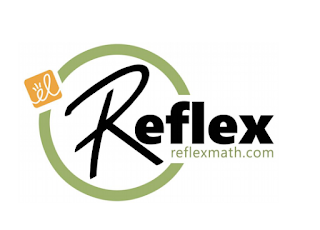 Are you looking for a fun way to improve the speed at which you can answer math facts? 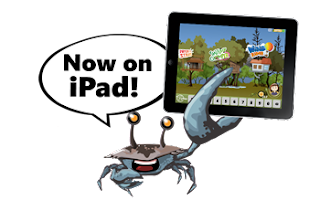 Check out Reflex Math. It's an entertaining program that guarantees that you will improve your fact fluency by doing nothing more than playing games! See Mr. Trent for your log-in code.